What a house ! Do you need 4/5 bedrooms? office space? extra storage? This house has it all. Updated bathrooms, updated kitchen, freshly painted,new light fixtures,new interior doors, new roof, new hvac, Rv hookups, 2 car garage with paved driveway, plus extra storage off garage, large mudroom, utility room with cabinets and new countertops, also with sink, huge den with fireplace, formal dining room, hardwood floors, quartz countertops, screened porch, patio, deck off the master bedroom, Home has lots and lots of huge tall windows for natural light. And its all within walking distance to the lake with community access with ramp, dock, and picnic area for the subdivision. 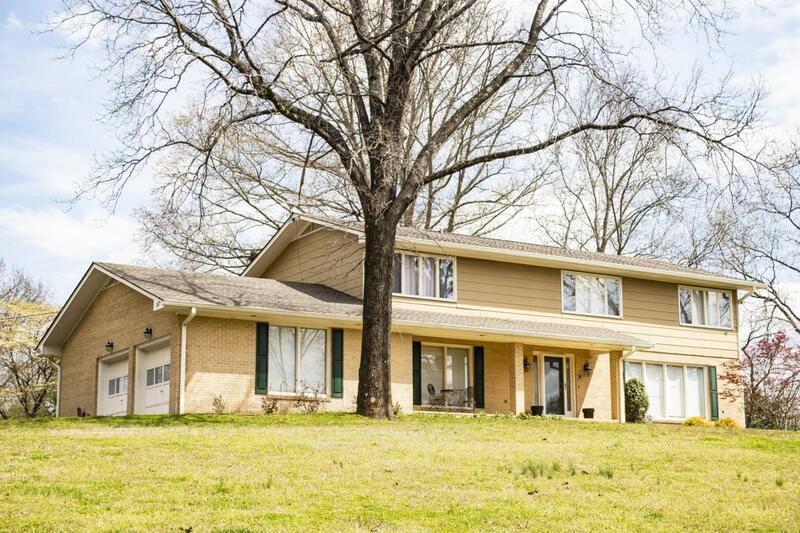 Listing courtesy of Coldwell Banker Pryor Realty, Inc..